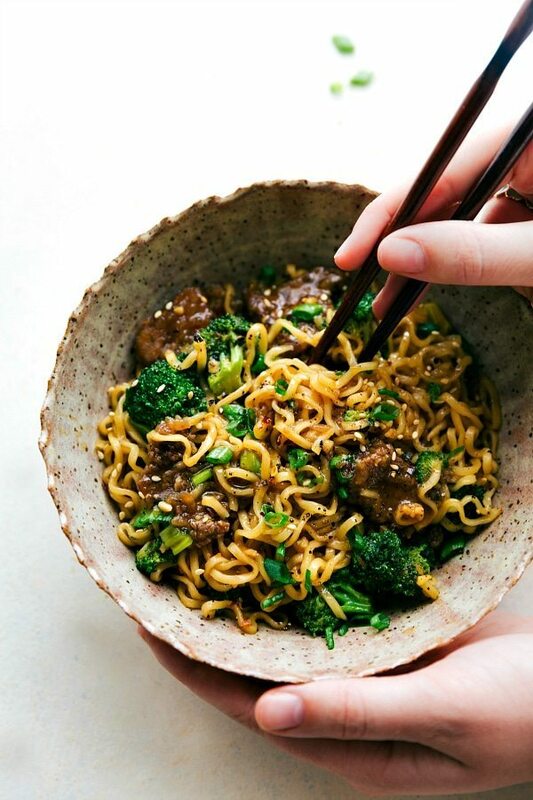 he best way to enjoy beef and broccoli — over ramen noodles! As soon as the weather starts cooling down I am all about soups, casseroles, and comfort food. And pasta definitely equals comfort food. 0 Response to "SKILLET BEEF AND BROCCOLI RAMEN"